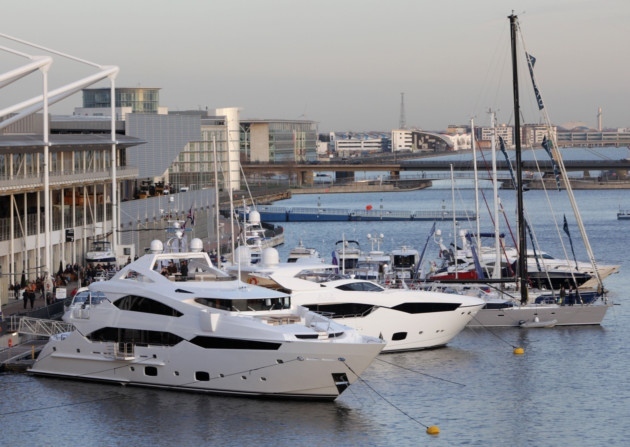 This year’s London Boat Show will see Fairline announce ambitious plans for new product development, as it unveils three exciting new additions to the range – the first of eight new models to be launched over the next three years. The first of these new additions is the new Shadow S, which will be revealed to the boating public for the very first time at the show. Details of this exciting new model are being kept closely under wraps until the Fairline Press Conference on the first day of the show. 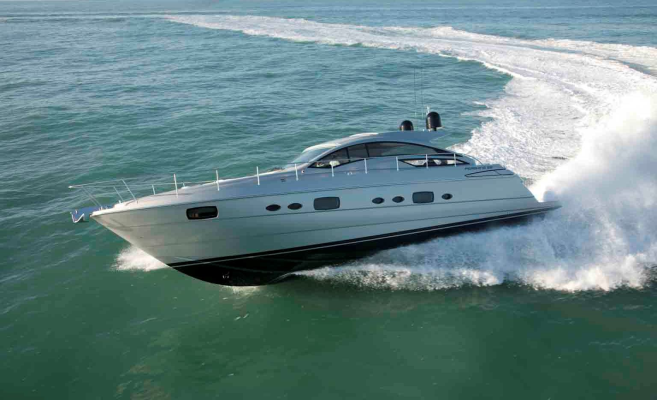 Princess Yachts International launched another two exciting new models to their V Class range of sports yachts at the London Boat Show, the V39 which marks a return to the sub 40-foot market for the brand (see our separate review Princess V39) and the new V57. 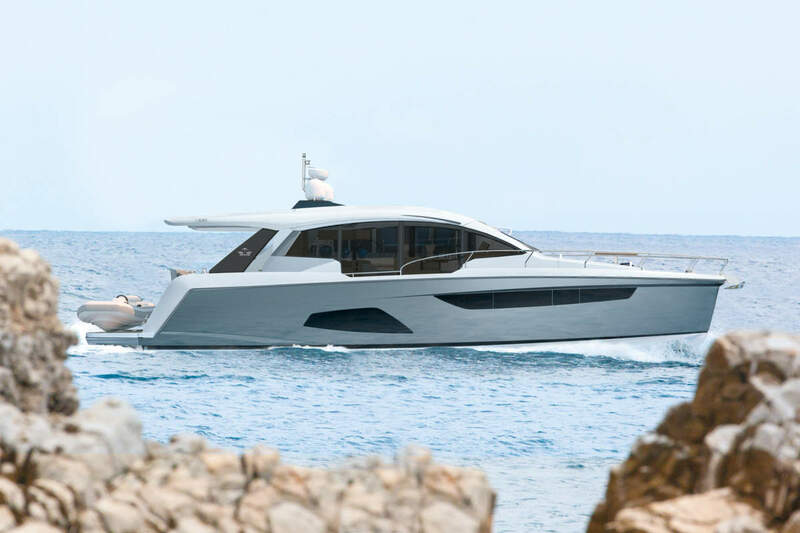 Elegant, exhilarating and incredibly spacious, the new V57 is set to be the ultimate sports yacht for versatility, fun and sociable cruising. 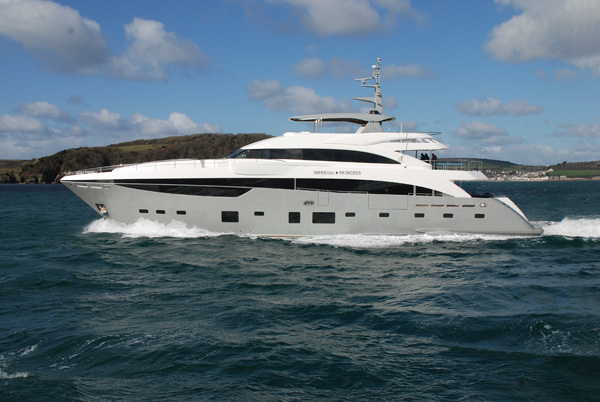 Princess entered into 100 foot plus market with the launch of the 32M at London International Boat Show. 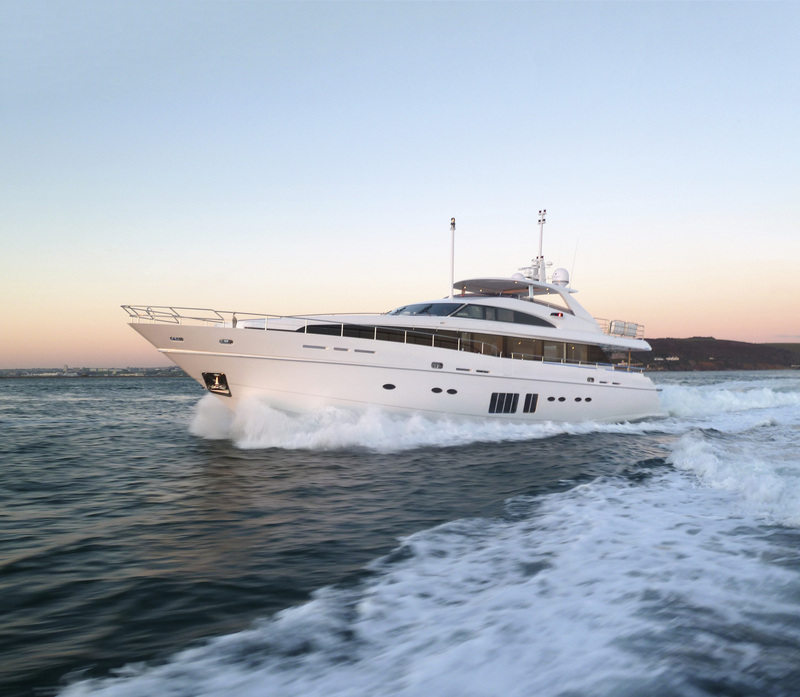 Unveiled at the London Boat Show for its world debut, the 32M was also the largest overall vessel to have been showcased inside London’s Excel exhibition halls.